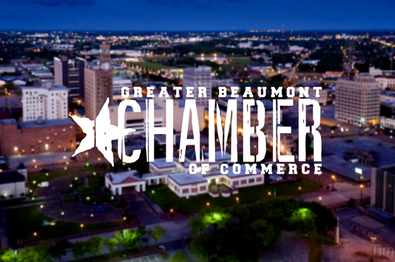 The Greater Beaumont Chamber of Commerce (GBCOC) serves members and the community as a catalyst to promote the economic growth of Beaumont and the surrounding areas. The GBCOC continues to place the economic development needs of established and new businesses first by advocating for the business community and developing cutting edge programs that support economic growth in our region. 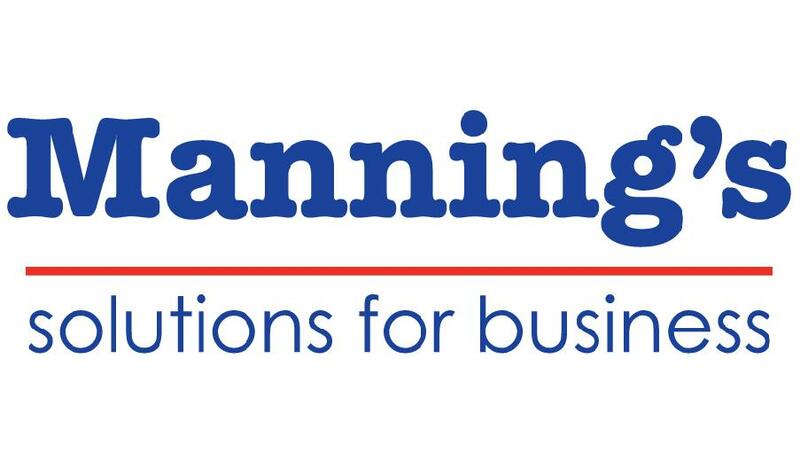 Congratulations to the GBCOC Business of the Month, Manning's Office Solutions, LLC. Locate and learn more about local businesses and members of our Community. 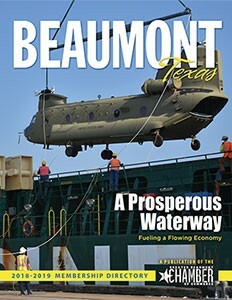 Annually, we produce a report on the year's events for the Chamber as well as the Beaumont Chamber Foundation (BCF). The GBCOC offers more than 500 sponsorship opportunities to promote your business. Contact Mike Simpson for more information. The Chamber's Annual LobsterFest is back! 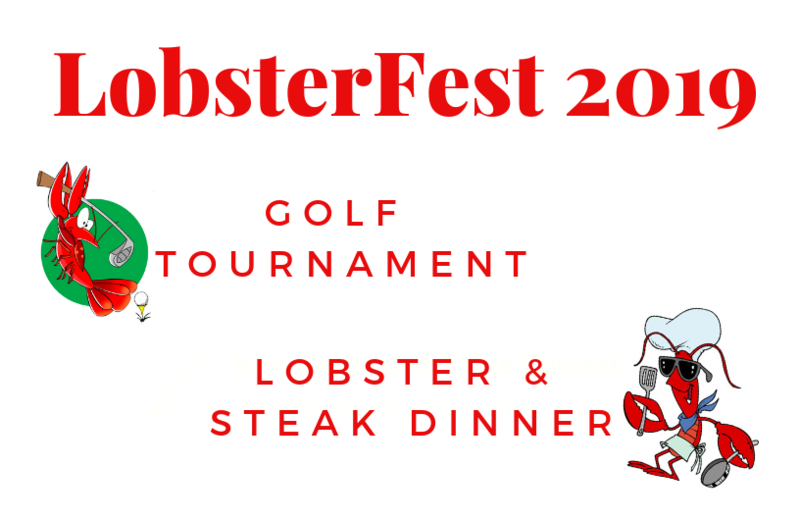 Enjoy a round of golf on Monday, May 6th followed by the steak and lobster dinner on Friday, May 10th. Chamber members & businesses can find, submit and promote events in our community.